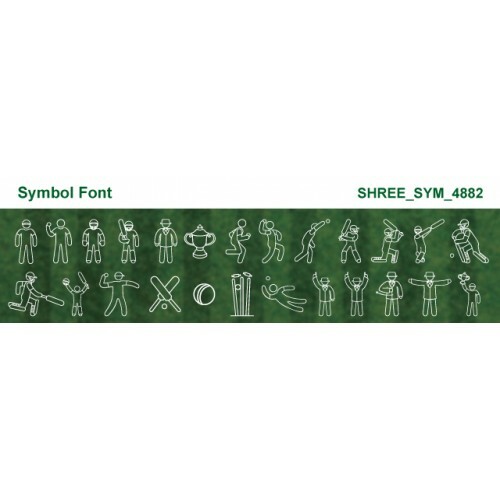 Cricket Symbol Font. 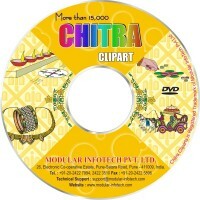 Available for commercial use. 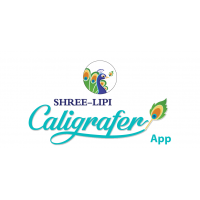 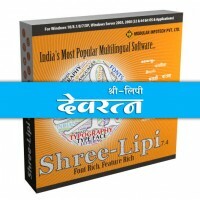 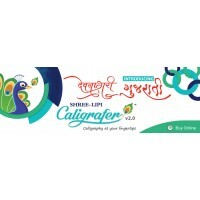 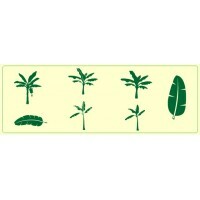 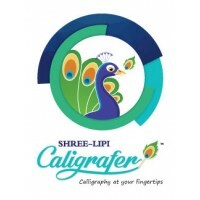 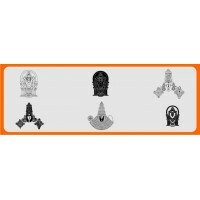 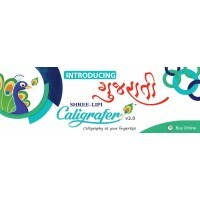 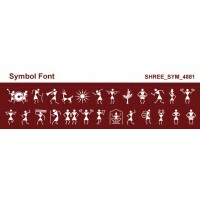 Warli FontThis font is not available in Shree-Lipi package.Please refer to Commercial Font License A . .